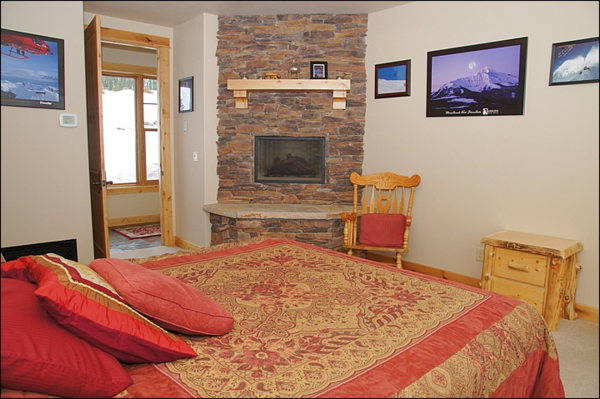 Master suite has a king bed, gas fireplace and full private bath, another Bedroom with King size bed, 3 bedrooms with Queen Bed, and 2 Bedrooms with 2 Queen Beds with private bathrooms, 1 bedroom with a Queen Bed. A spacious 7 bedroom, 7 bath home with Ski-in/ski-out access to the Diamond Hitch Run of Big Sky. 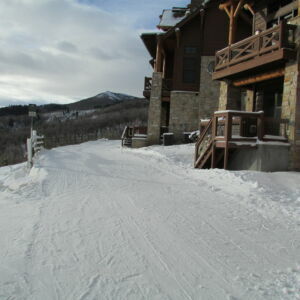 Diamond Hitch offers true ski-in/ski-out access to the Diamond Hitch Ski Run. 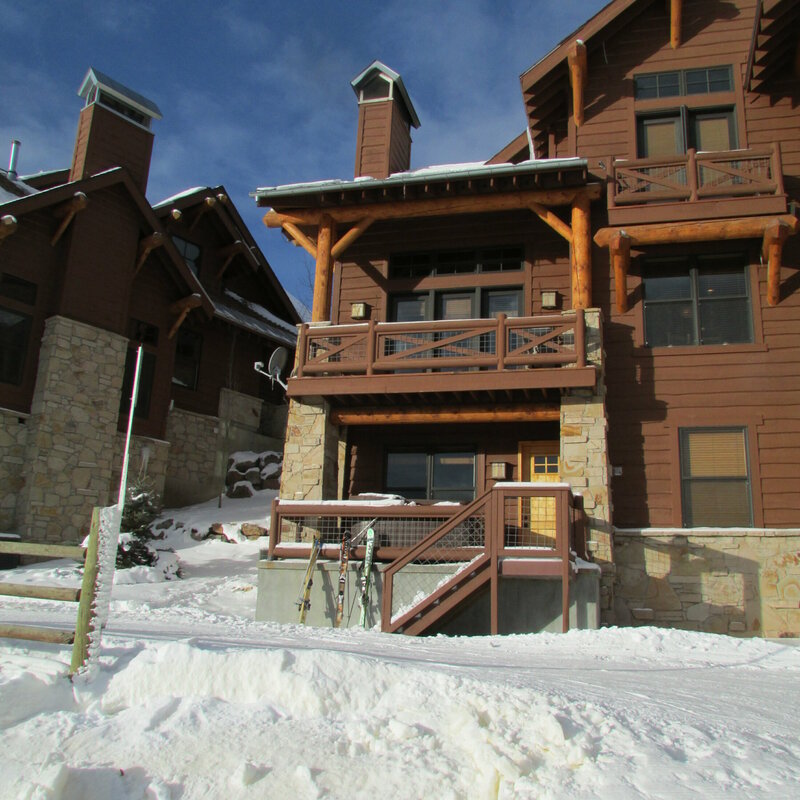 The Pony Express chairlift is accessible from the home’s location. With several amenities to make your stay as comfortable as can be, and just minutes from shopping and restaurants in the Big Sky Meadow Village, this is the perfect home for your mountain retreat. It’s 50 miles north of Yellowstone National Park. Large, open beam living area with gas fireplace, slate flooring, custom lighting and two 52″ flat screen TV’s, 7 bathrooms with in-floor heating, Bathrobes and blow dryers and slippers included in each bedroom and bathroom, Mud room with ample storage for skis and equipment, and a 24-pair boot dryer, washer and dryer, limited ski wear, toiletries, kitchen spices. Double car garage with outside parking for 8 cars. 4 wheel drive vehicles recommended in winter because of snow conditions. Media room with 8-foot movie screen, DVD, satellite TV and surround sound, 2- 52″ flat screen TV’s. 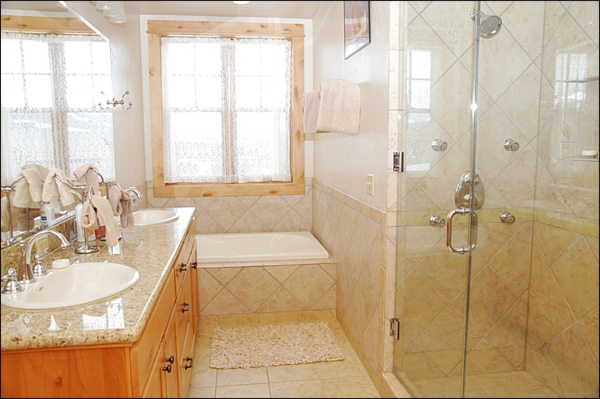 Wet & dry sauna, private outdoor hot tub on covered deck. 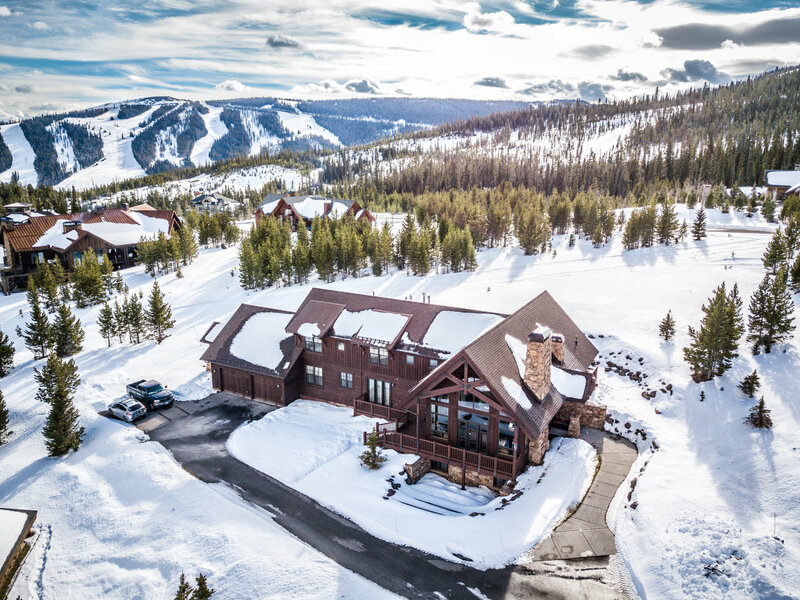 Fully equipped gourmet kitchen with granite countertops and stainless steel appliances, dining room with seating for 16, and room enough to bring home a ski instructor or two to dinner. No Pets Allowed, No Smoking, 4 Wheel drive required in winter. 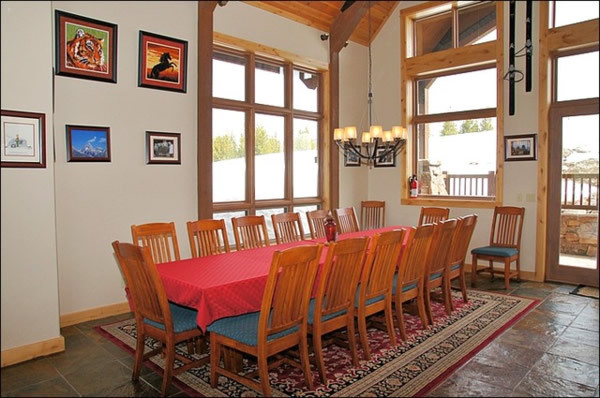 Fly Fishing, Hiking, Photo Safari’s and Scenic Photo opportunities, Golfing, Water Rafting, Horse back riding, canoeing, Skiing, Snowmobiling (From Big Sky, or West Yellowstone). Cross Country Skiing, Snowshoeing, Sleigh rides available at Big Sky. What kind/size of bed do you have? 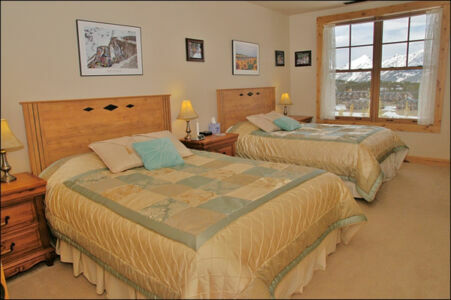 We have 2 king size beds and 7 queen size beds. 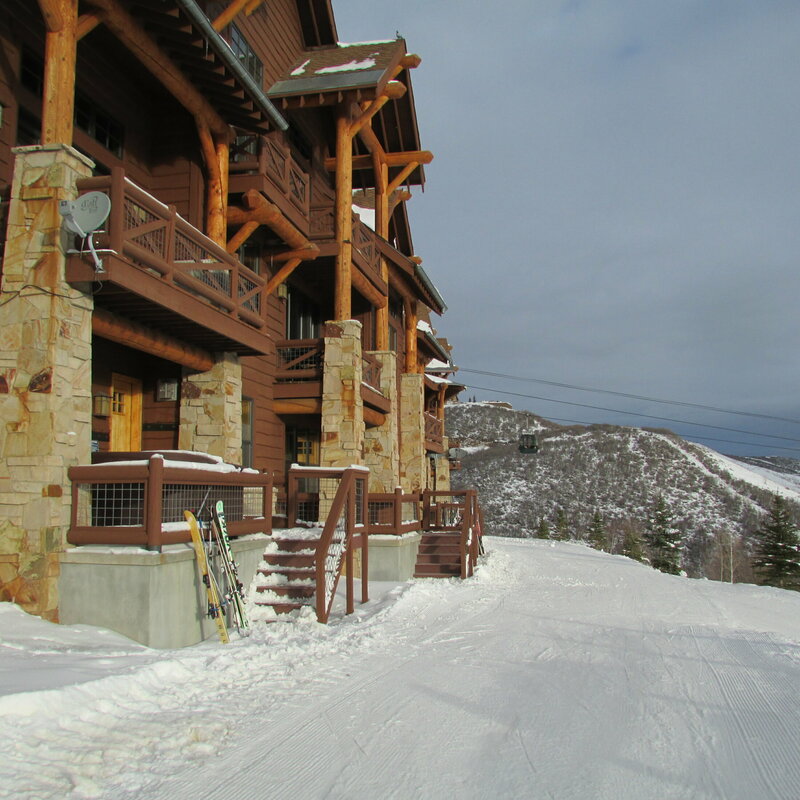 Which ski run is next to the house? How far from the house? The Diamond Hitch Ski Run is right next to the house. From the garage door to the ski run is about 8 feet, area is groomed. 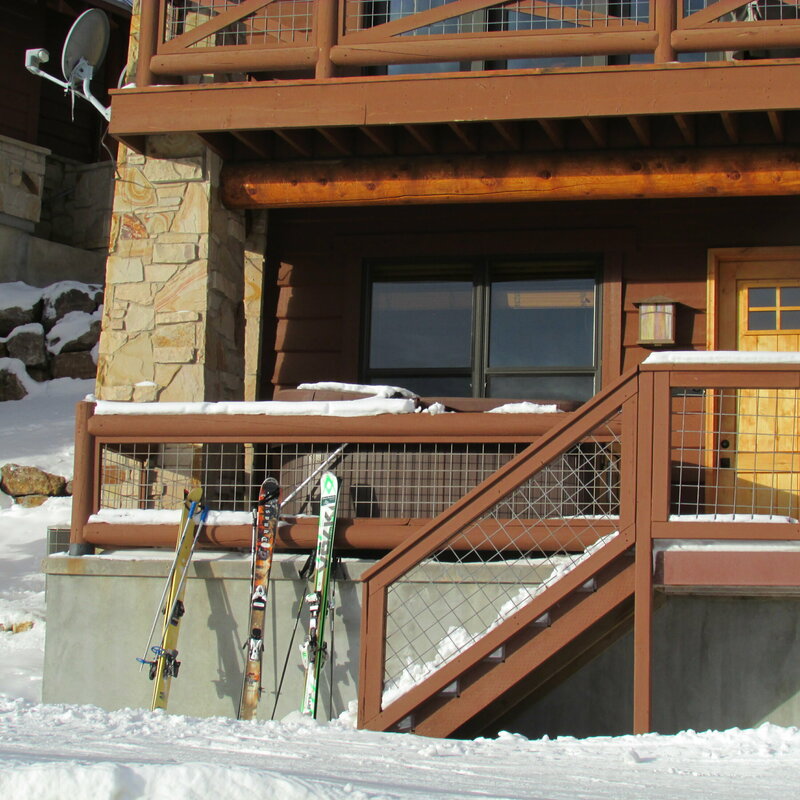 You may park in front of the home and in front of the garage and park in the 4-car garage. There are many restaurants to choose from in the village….about a 7 minute drive. Walking distance to the village? About a 7 minute drive to the village. How do the guests get in the house? A key is not required to get into the house; therefore, you will not have to check-in with anyone personally. There is a combination lock on the front door. We will send you a code with your rental agreement. Is there any extra fee? We normally require a $1,000.00 refundable security deposit that will be returned within 30 days of departure if no damages are incurred. 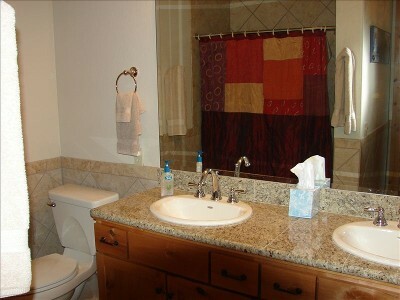 There are no extra fees unless damage to the unit or excessive cleaning to be done. We will notify you and charge your credit card accordingly. Availability for early check-in or late check-out? Extra fee? We will try our best to work with your schedule but we might not be able to arrange early check-in or check-out if we have a turn over, please contact us for more detail. There is no extra fee for early check-in or late check-out. Is there WiFi? Where do I find the WiFi access code? 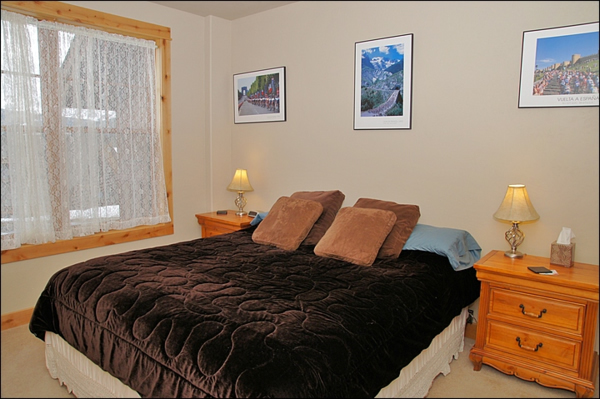 Yes, there is WiFi in the house, and we will send you a password with your rental agreement. What kind/type of BBQ grill do we have? How big is it? We have a small size gas BBQ grill with 4 burners. If your reservation is canceled up to 30 days prior to your arrival date, your deposit will be refunded to you less a $100 processing fee. Do we have to bring dishwasher soap or laundry soap? Can we drop our luggage before our check-in time? Yes, but please contact us first to verify. Do we have to rent a car? We highly recommend that you take a four-wheel drive vehicle during the winter months. The roads to our homes are sometimes impassable without four-wheel drive. 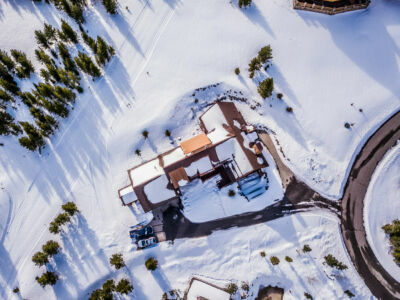 Is it possible to buy discounted lift tickets? 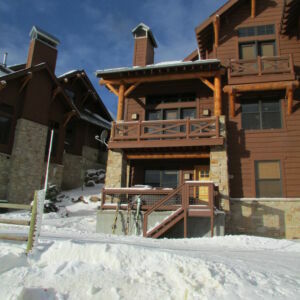 The internet has the best bargains or you can purchase at www.bigskyresort.com. Is this house a NON-SMOKING house? What is your Cleaning Service Policy? 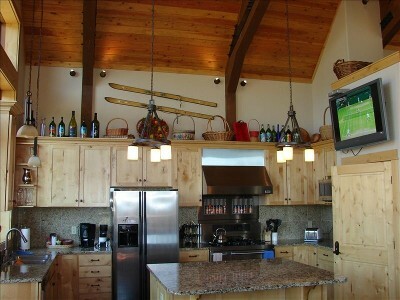 We have a very equipped kitchen; lots of cookware, knives, coffeemaker, toaster and spices. Leaving today to head back home after a wonderful stay here at Diamond Hitch! Loved every minute of it-a very beautiful house! Hopefully we’ll be back next year. Thanks! My first time in MT, and I never want to leave! 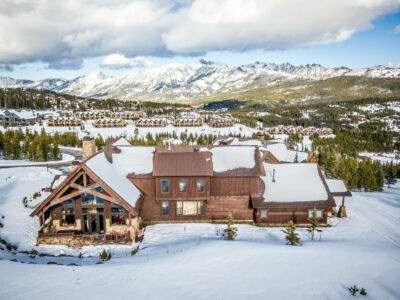 I don’t ski, but this was my best vacation in years. The horseback riding was awesome. I, along with fourteen of my family and friends, had a great time in your home! Simply beautiful! 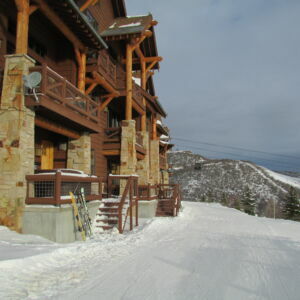 This house and all the amenities are outstanding as was our four days of skiing. The wood trim and beautiful end tables were much appreciated. 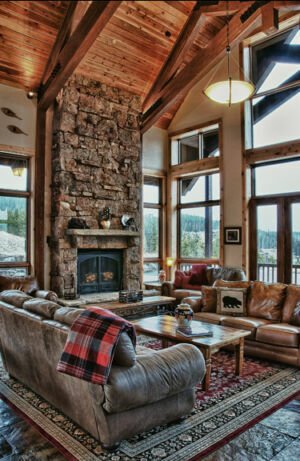 Ten of us enjoyed watching the Super Bowl in the unbelievable TV room. Thank you for a spectacular stay!